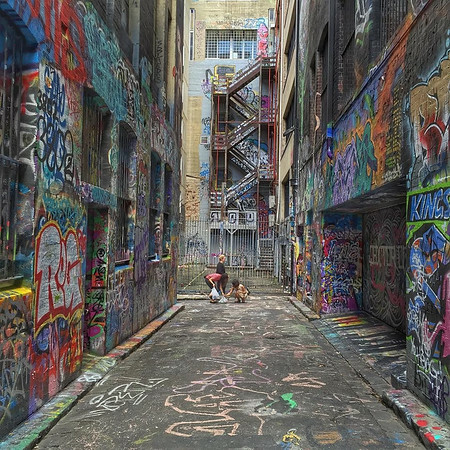 Getting lost in Melbourne's street art lanes and alleys. 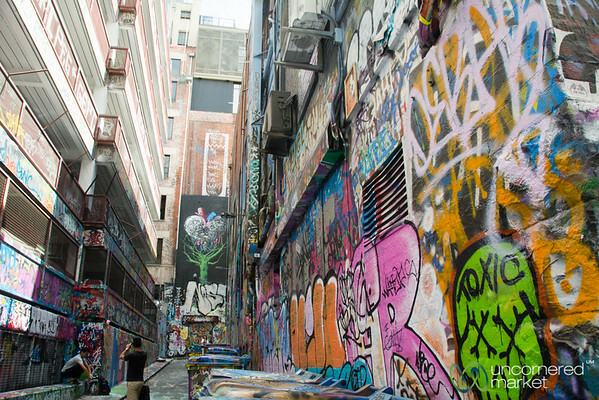 Melbourne's street art and graffiti in Rutledge Lane - Victoria, Australia. 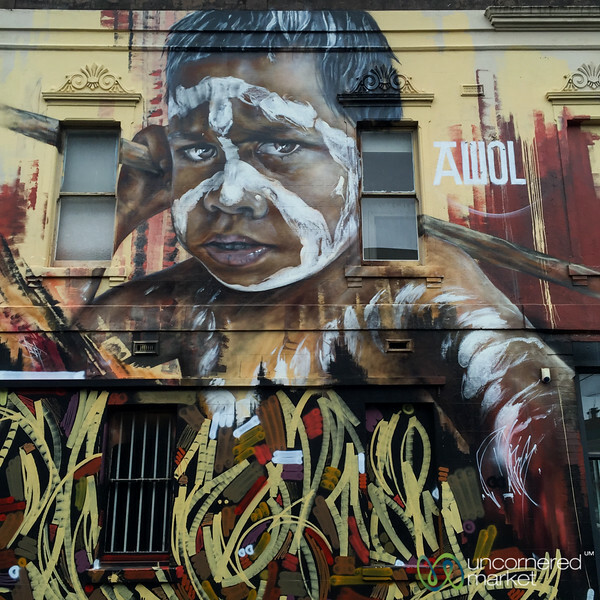 Melbourne street art with a message about Aboriginal Australia. 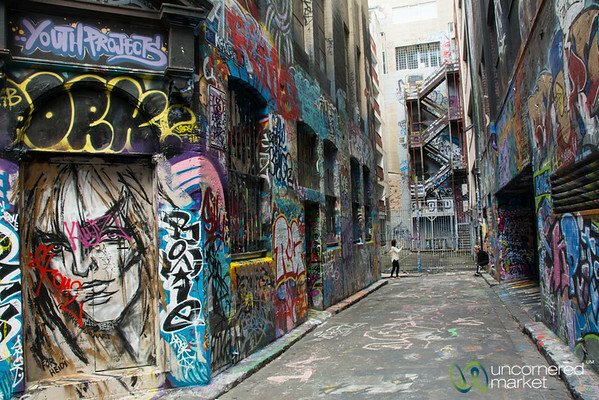 Street art in the back lanes and alleys of Melbourne, Australia. 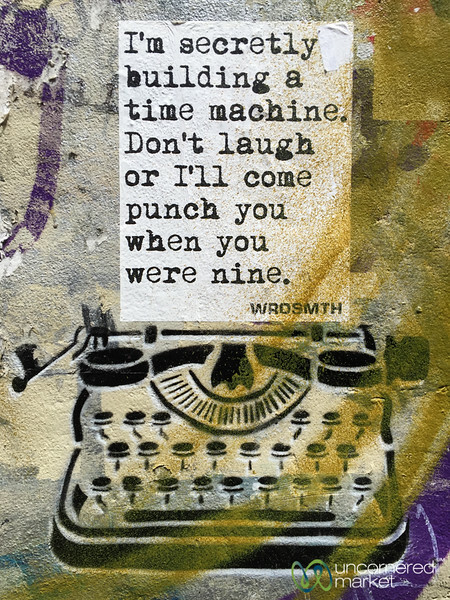 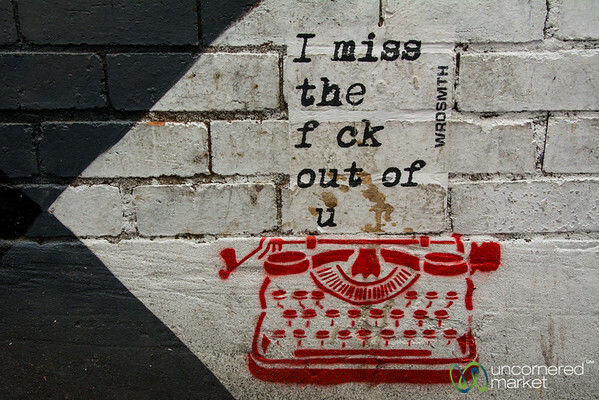 Clever street art for writers on the streets of Melbourne, Australia. 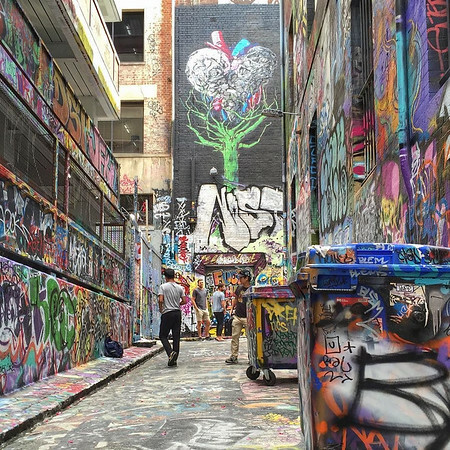 Getting lots in Melbourne's lanes and alleys full of street art and graffiti. 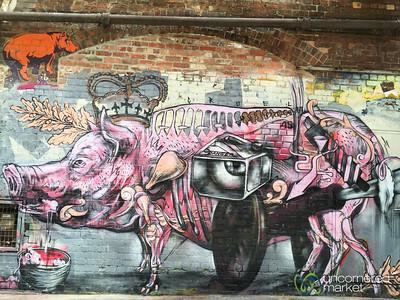 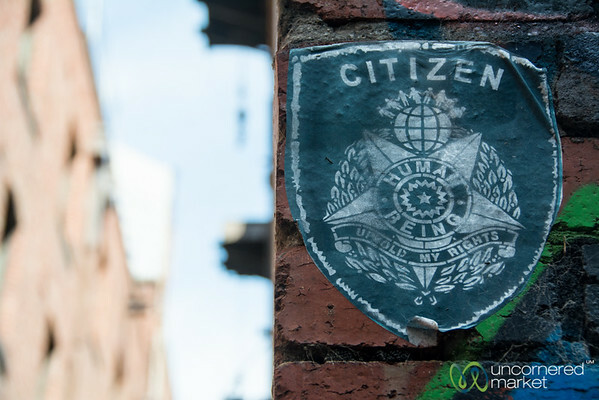 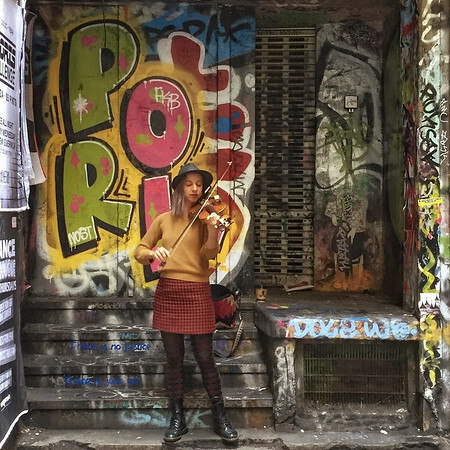 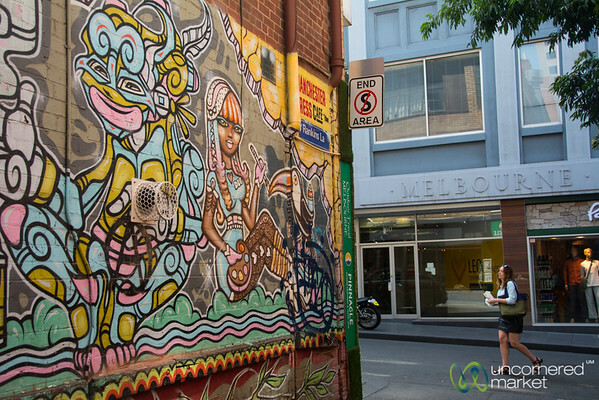 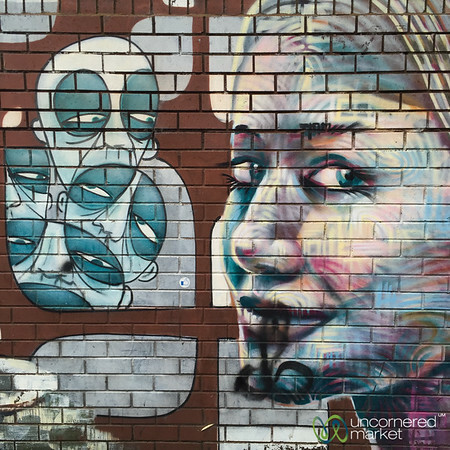 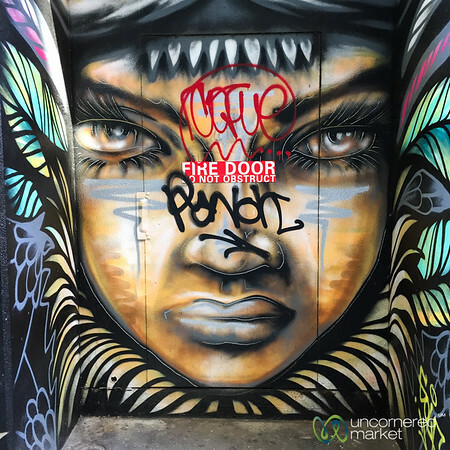 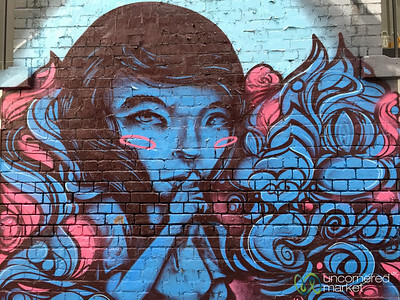 Melbourne's street art scene in its lanes and alleys. 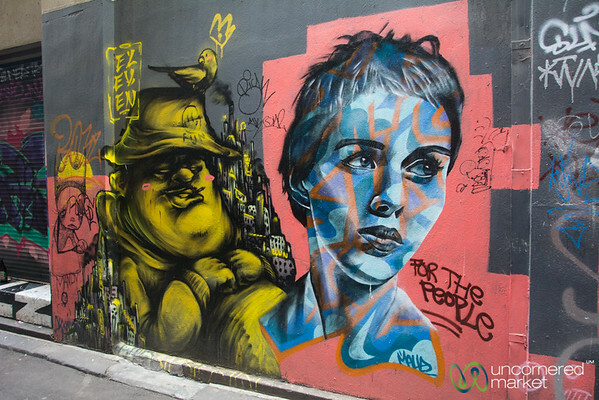 Faces and faces. 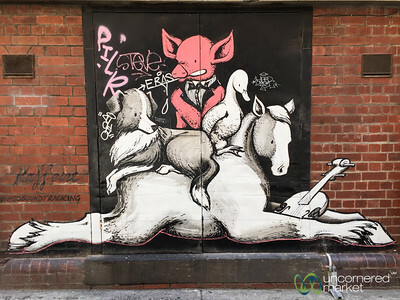 Street art, Melbourne style. 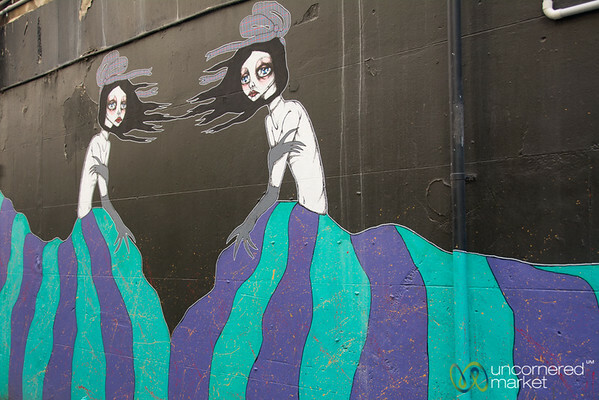 Lots of creativity on the streets of Melbourne, Australia. 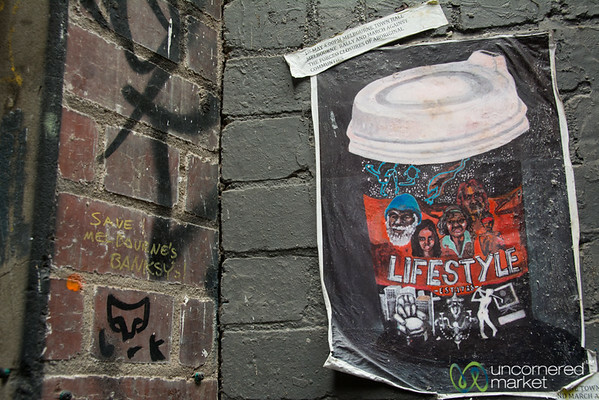 Street art with a human rights message in Melbourne, Australia. 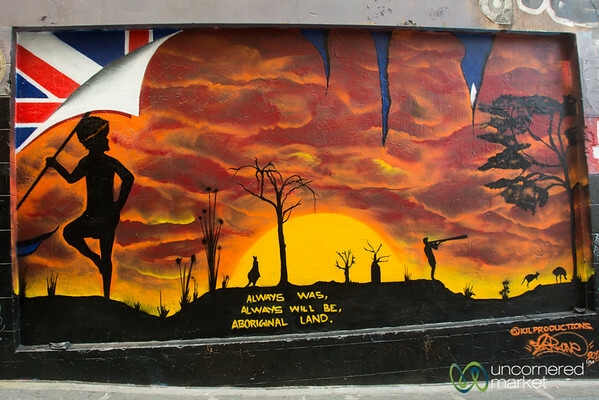 Street art with a storng message about Aboriginal land and rights. 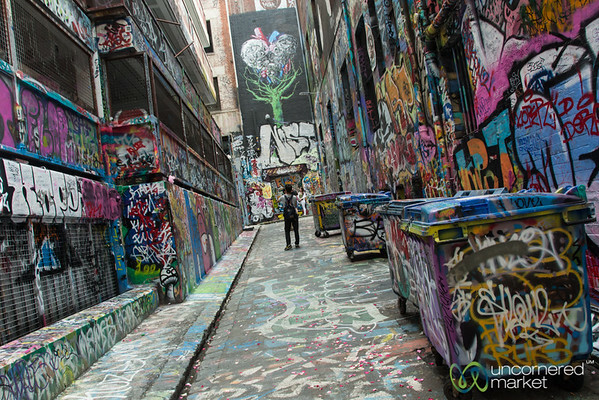 Melbourne, Australia.